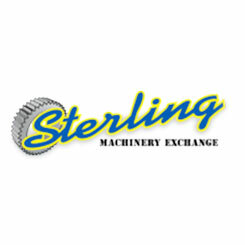 Are You Looking For A Good New Or Used CNC Machines? 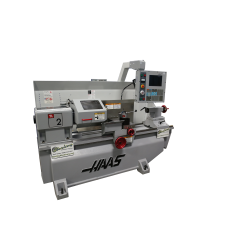 We have dozens of CNC Machines for sale in stock. CNC single end punches or Turret Punches are a very popular item in many shops. 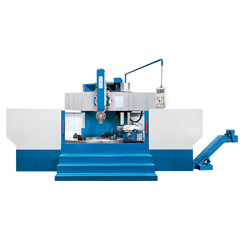 A single end CNC Punch can move usually smaller sheets of steel, aluminum, plastic, stainless or a variety of other materials and punches precision holes. These CNC Punches can Punch many shapes such as rounds, squares, oval, and oblong. 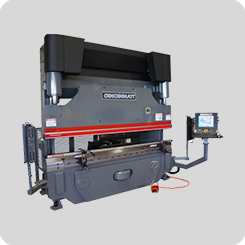 A CNC Turret Press has a rotating computerized turret that spins and allows for many different shapes to be tooled and ready to go. Once the controller is programmed the material will move according to the program set as well as punch the different holes all over the material. 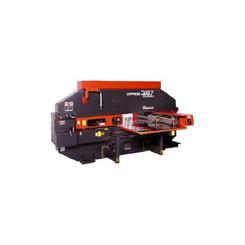 CNC Tube, Pipe and Bar Benders are used to form many different shapes. 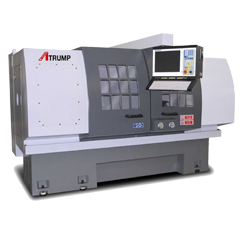 Also known as Muffler Benders, Mandrel Tube Benders and Job Shop Benders these machines can sometimes be programmable or CNC for easy repeatability and greater accuracy of your product. Jobs can be saved and recalled at any time to avoid setup times and worker error. 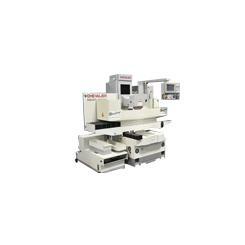 CNC Electronic Discharge Machines are used to cut very precise holes in many different types of metals. 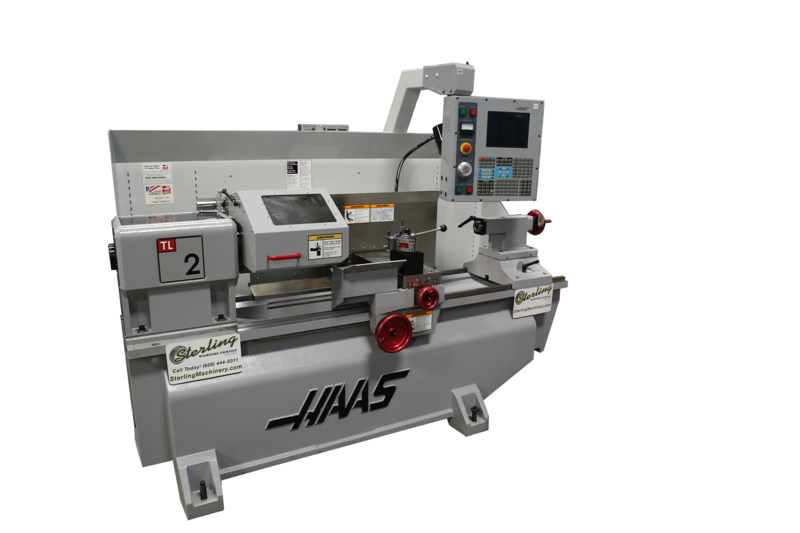 This machine can be CNC Programmed to save and repeat specific jobs that would usually require long setup times.